The project director, Galyn A. Vesey, PhD., is qualified and suited for this ambitious undertaking. He is a native and lifelong resident of Wichita returning home following his retirement from teaching (Alabama A & M University, 2004) and applied research (Cornell University, 1998). He is published and has a track record in creating planned community interventions, policy analysis designs, and community problem-solving using principles and dynamics of facilitator training. Relevant early practice experience acquired by Dr. Vesey includes employment at the Wichita Community Action Program, Inc. (Project Director, Summer 1969), the City of Wichita Office of Human Resources (Staff Investigator and Assistant to the Professional Advisory Board, 1968), and the Wichita Urban League (Associate Director, 1965 – 1967). Vesey, G.A. (Editor and Co-Author) (2006/Sept. 15). A proposal for a policy analysis design. Guidelines for a policy formulation and implementation of the BCP. North Newton, Kansas: Bethel College. National Institutes on Aging and Nursing Research. African American Aging Research Summer Training Workshop, University of Michigan, Ann Arbor (2000). 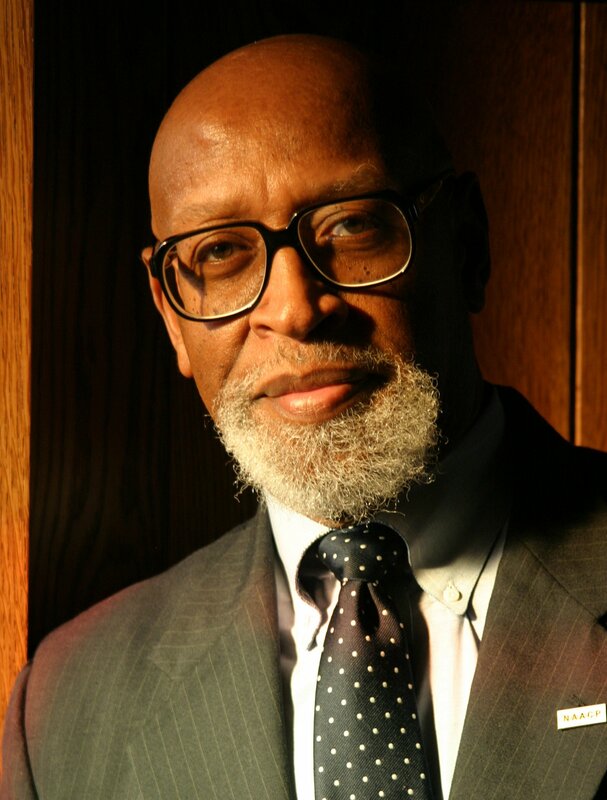 Kansas State University Gratefully Acknowledges and Honors Dr. Galyn Vesey for His Boundless Generosity in Donating the Historic Recording of Dr. Martin Luther King, Jr's Address on January 18, 1968 (2011). Recipient of Wichita State University Invitation to Participate in Documentary Film entitled: Roots and Branches: Preserving the Legacy of Gordon Parks (2011). Recipient of Wichita State University Ulrich Museum Invitation to Provide a Critical Response to Crossroads: The Art of Gordon Parks exhibit and selection of the image entitled: Department Store, Birmingham, Alabama, 1956 (2009). The House of Representatives of the State of Kansas Congratulates and Commends Dr. Galyn Vesey and all of the people involved in the Research on Black Wichita project. House Resolution No. 6010 sponsored by Reprentative Melody McCray-Miller (2010). The Wichita Alliance of Black School Educators Honors Dr Galyn Vesey for His Leadership on the ROBW Project (2010). Certificate of Appreciation: Men of Excellence, Kansas/Nebraska Women’s Missionary Society, African Methodist Episcopal Church (2007). Dockum Drugstore Sit-In Participant and Wichita Branch NAACP Honoree, 86th Annual Freedom Fund Awards Banquet (2006). Regarding the Scottsboro Boys’ Historic Marker, Scottsboro, Alabama: Dear Dr. Vesey: I want to thank you for the instrumental role you played in arranging the choir performance at the Scottsboro Boys’ historic marker unveiling. I appreciate the extraordinary effort you made to get the choir to the event. John H. Graham, Attorney at Law, (February 27, 2004). The City of Huntsville, Alabama Commemorative Seal for Workshop Facilitator Role, Ninth Annual Family Conference and Resource Fair (2003). Social Worker of the Year Award, Alabama/Mississippi Social Work Education Conference (2002). Black Social Worker of the Year Award, Syracuse Chapter National Association of Black Social Workers (1984). Outstanding Young Man Award (1971).